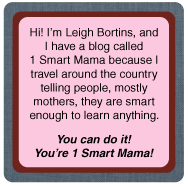 If you are interested in topics that came up during this week's show, here are a few links and tips from Leigh at Lunch on Blog Talk Radio 4/6/11, "Leigh at Lunch with Nancy Pearcey" (Click on the title to listen to the show archive). Had a question for today's show that you didn't get to ask? 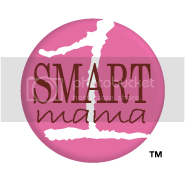 Email it to 1smartmama@gmail.com or comment on this post for an answer! Tune in next Wednesday, April 13, at 12 noon EST to talk with Leigh and former U.S. treasurer and political analyst Angela "Bay" Buchanan. Don't forget to sign up for end-of-grade testing! 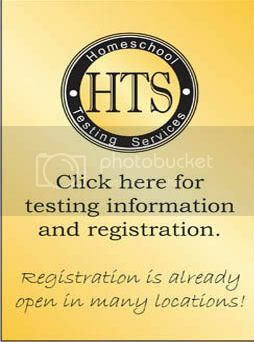 Visit our new website, Homeschool Testing Services, to register and get test-prep materials. Register now for our 1-day and 3-day summer Parent Practicums and Student Camps! Register as a friend on BlogTalkRadio to be eligible for our weekly drawing! Click "follow" so you'll get updates about spontaneous and pre-recorded shows. Send questions to Leigh for her next book on the dialectic via AskLeigh@ymail.com. Email us at TellUs@classicalconversations.com to let us know what topics you'd like to see on upcoming Blog Talk Radio shows! Register now for the first in the series "Toward the Quadrivium," with Leigh Bortins and Nancy Pearcey about science and teaching the quadrivium: April 29-30 in Manassas, Virginia. Read Nancy's interview with Jennifer Courtney from the CC Writer's Circle. Find out more about Nancy's work with The Pearcey Report and Rivendell Sanctuary. 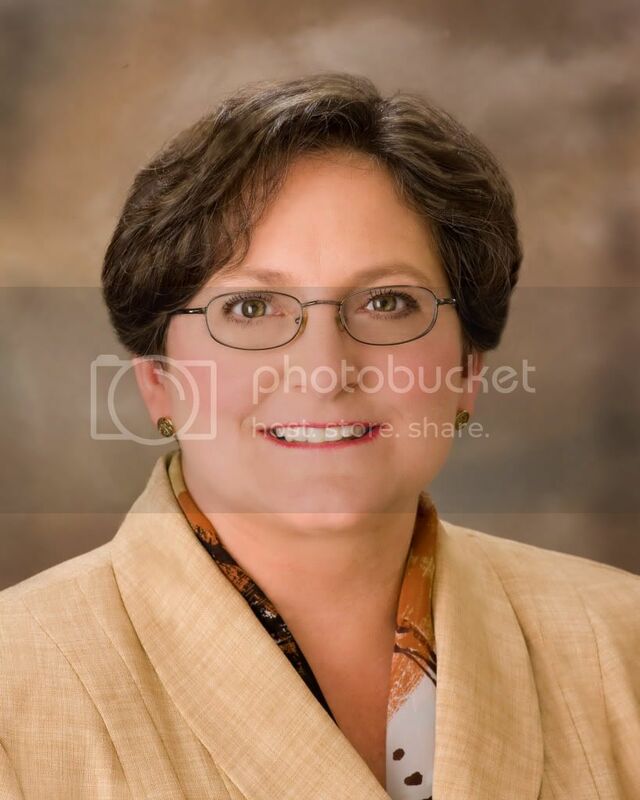 She's also worked with Human Events, the Discovery Institute, the World Journalism Institute, and Philadelphia Biblical University. Read Nancy's books! : The Soul of Science, Total Truth, and Saving Leonardo: A Call to Resist the Secular Assault on Mind, Morals, and Meaning. She is also co-author of How Now Shall We Live?. She contributed the foreword to The Right Questions, and chapters to Of Pandas and People, Mere Creation, Pro-Life Feminism, Genetic Ethics, Signs of Intelligence, Reading God's World, Uncommon Dissent, and Darwin's Nemesis. Read philosopher Richard Rorty's article presented before the United Nations, "Human Rights, Rationality, and Sentimentality." Learn more about neo-Platonism from this article in Encyclopedia Brittanica. Read Total Truth to find out more about the influence of this system of thinking on medieval Christianity. See for yourself the etymology of "religion" and "vocation" as developed by Martin Luther. Francis Schaeffer is the founder of L'Abri Fellowship International centers around the world. 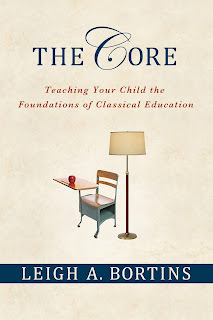 Check out these books from CC to help you integrate the arts into your children's education: The Gift of Music; The Annotated Mona Lisa; State of the Arts; Discovering Great Artists; Classical Music for Dummies; and Drawing with Children. Take a look at the Fuller Seminary Center for Youth and Family to see research about the challenges of maintaining faith during the transition to college.